The Mortal Kombat 11 beta is starting soon, and now we know what characters will be available. The roster is scaled-down from the full game, but it will be a good time for players to take the chance to see what makes Mortal Kombat 11 tick. Five characters, all Mortal Kombat veterans, will be playable in the upcoming beta. That means players won’t be able to try out the series’ newest fighter, Geras, quite yet. However, they will have the opportunity to try out many of Mortal Kombat 11’s features. The beta includes online multiplayer, allowing you to test your skills against other Mortal Kombat players. (You’ll need PlayStation Plus to engage in online play.) Outside of multiplayer, the new Tower mode, known as “Towers of Time,” will be playable. The single-player mode will put fighters’ skills to the test with a gauntlet of opponents. 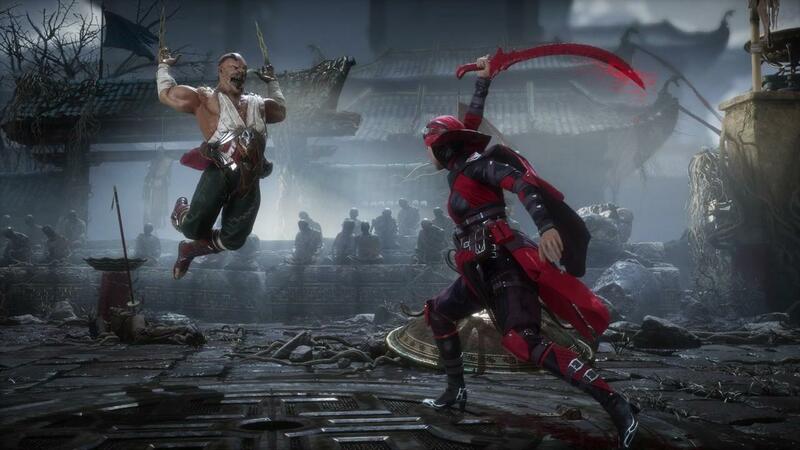 It may help you learn the tricks of these fighters so you’ll be in top shape when Mortal Kombat 11 releases. The beta will let fans test out the new character customization mechanics, as well. Skins, taunts, gear, brutalities, and more are all customizable, letting players put their own personal touch in the violent matches they’ll face. The Mortal Kombat 11 beta begins on March 27, 2019 in North America, and runs until April 1st. Be sure to check up on the schedule to know exactly when the beta starts in your area. Mortal Kombat 11 will be released on April 23, 2019 for the PlayStation 4, Xbox One, Nintendo Switch, and PC. Other playable characters include, Sub-Zero, Jacqui, and Kotal Kahn. 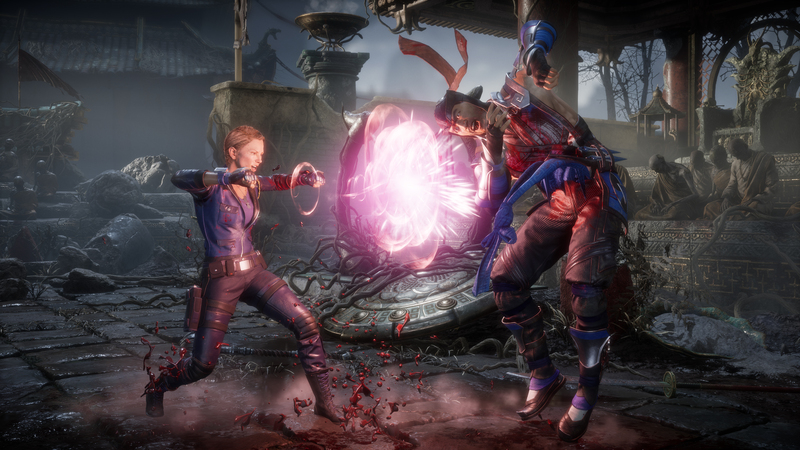 Access to the Mortal Kombat 11 beta is granted by preordering the newest entry in the series. The beta is only for PlayStation 4 and Xbox One players, however. Which fighter will you be playing as in the beta? Let us know below!